Culturally competent health care includes a variety of cultural beliefs and customs rather than imposing one standard of behavior or belief upon everyone. 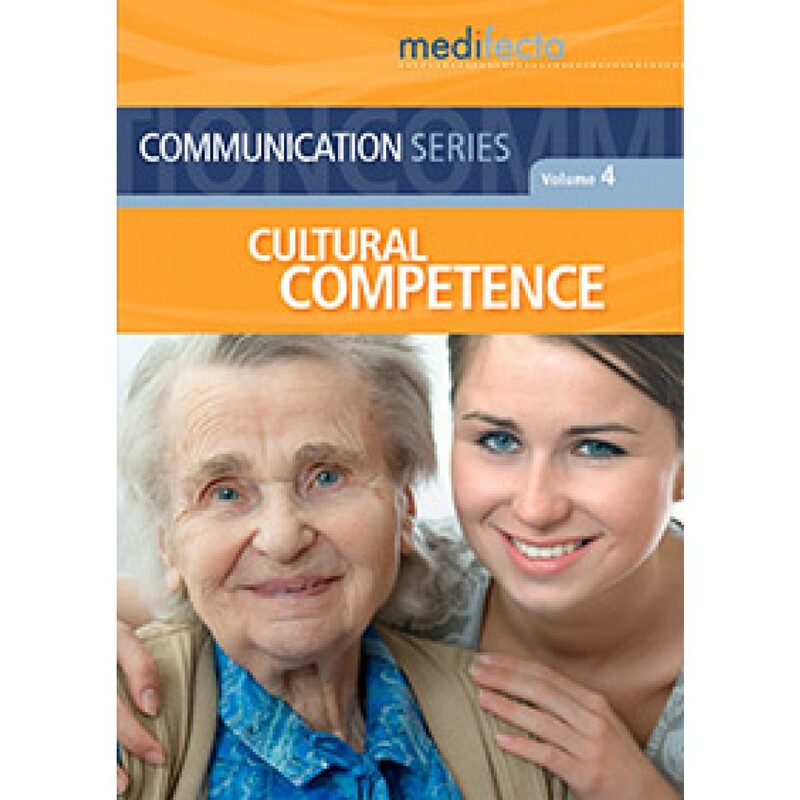 Interviews with experts in the field provide further insight on how to provide culturally competent care. Used by the National Veterans Administration for employee training nationwide.